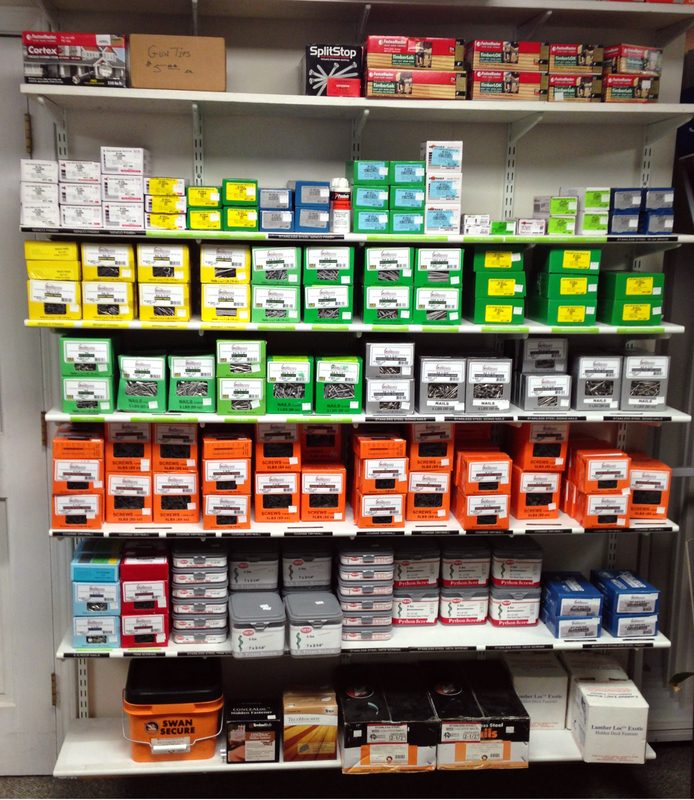 New Fastener Section at Grand Banks! Come have a gander at our new and improved collection of custom fasteners. We partnered with a manufacturer to come out with our own branded collection.